Hey everyone! 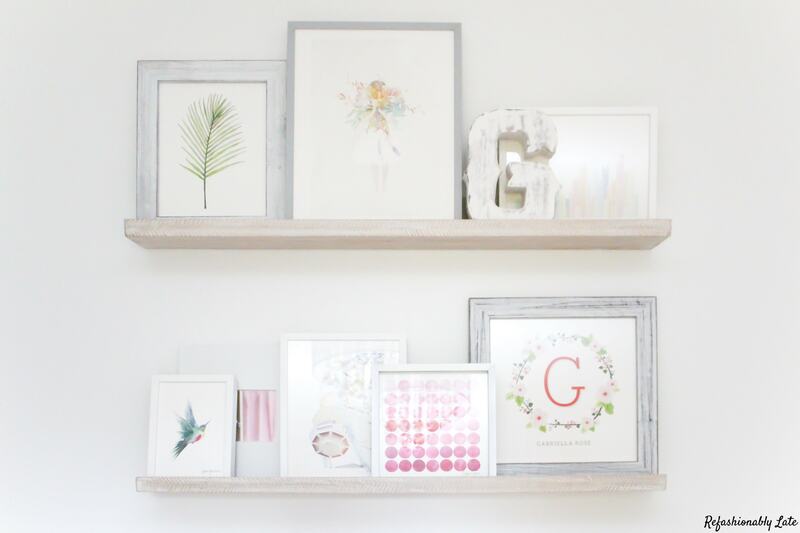 Today I’m here to tell you about a really great deal going on over at minted . 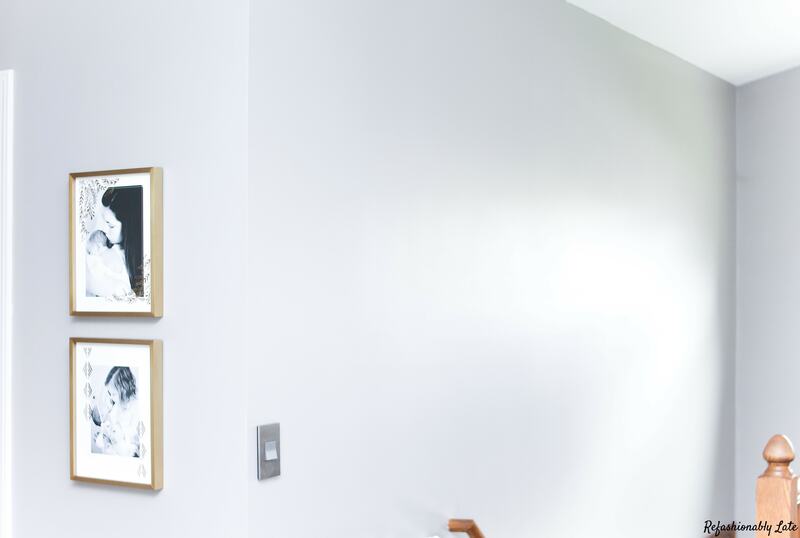 They have the most beautiful artwork and frames to showcase your own photos or artwork on their website. 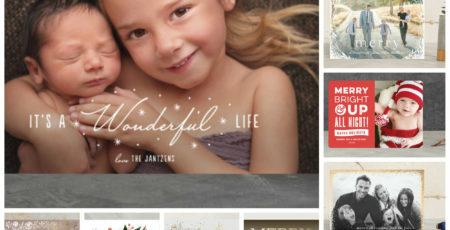 I have worked with minted a few times now and every time I have absolutely loved their products. 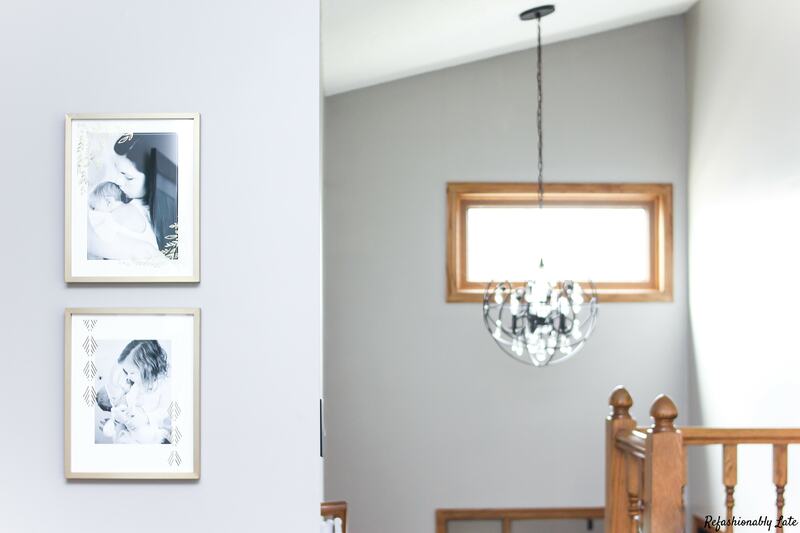 I got some shelves and artwork this last Fall for the One Room Challenge and created this beautiful photo wall. 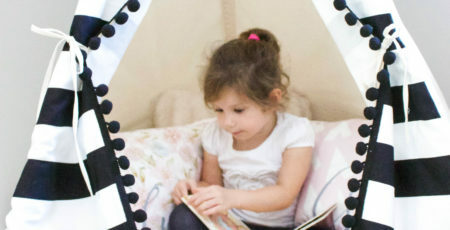 For Lucy’s room I will be using items from their minted home line. I will be decorating my daughter’s bed with a bunch of fun pillows in different sizes and fabrics and I will also be using their Artful Shelves again for storage for my daughter’s books. 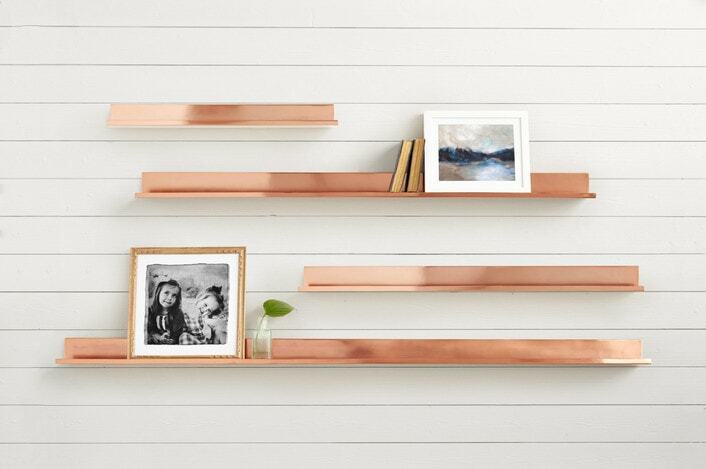 This time around I will be using their copper shelves….how amazing are these?! 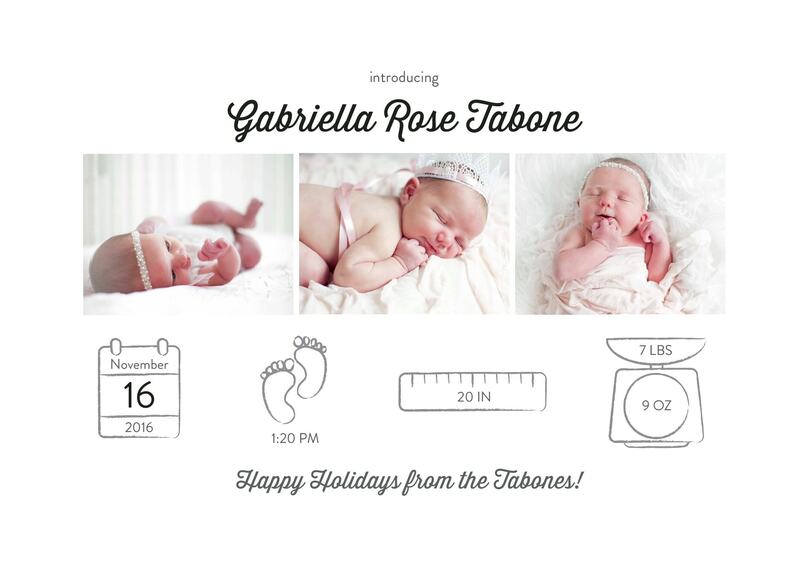 I even made my Christmas cards which also doubled as birth announcements through minted. Needless to say I really love minted and their products! Right now they are having their Semi-Annual Foil Event. You can get 20% off all foil-pressed products. 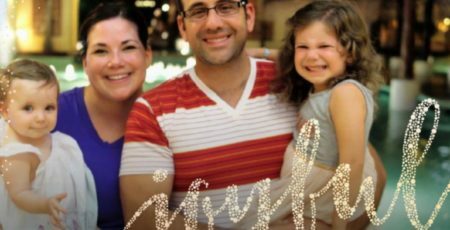 This can range from wall art , to Wedding Invitations and Birth Announcements. My Christmas cards were foil-pressed cards! 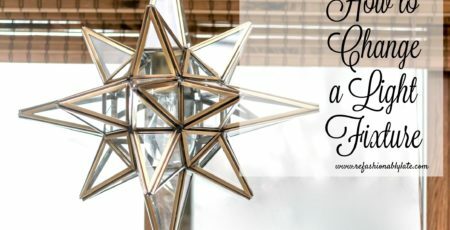 Use the code SHINE when checking out! You have until Monday, April 24th to get your orders in! 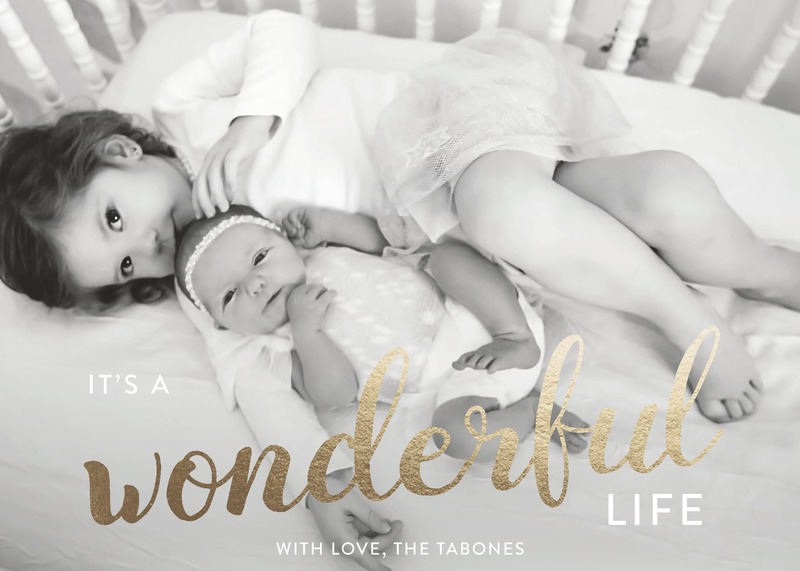 Since I have done their cards I decided to take some of the photos from my daughter’s newborn photo session and frame them in some foil-pressed photo templates. I went with the Matte Brass frames which are absolutely beautiful. I then used the Kindred art in gold and the Gilded Floral Photo in gold. 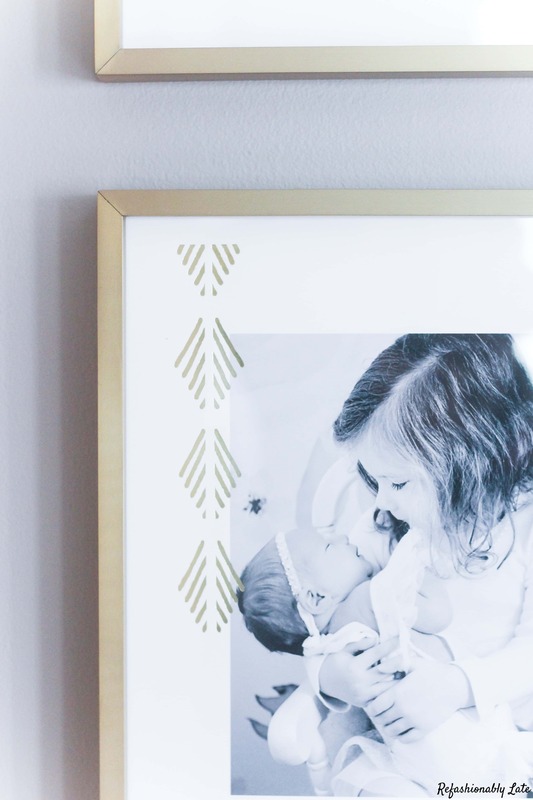 I love the shining foil details over the beautiful photos of my beautiful girls. It really enhances the beauty of the photos even more. 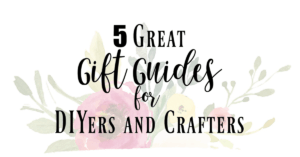 Don’t miss out on this amazing deal and head on over to minted to check out all of their fun and amazing products. They also have some beautiful foil-pressed Graduation cards and gifts as well since Graduation season is just around the corner! 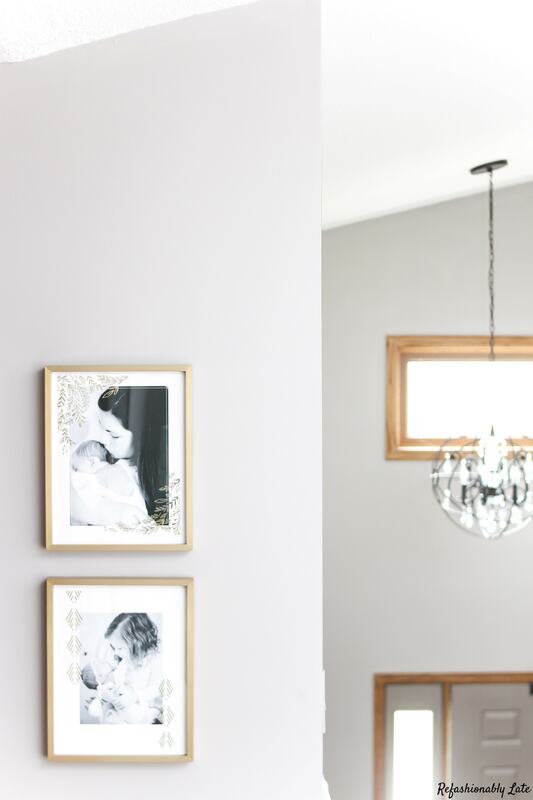 I can’t wait to share with you the minted items for Lucy’s room for the One Room Challenge! I hope everyone has a great weekend and I’ll see you next week for week 4 of Lucy’s room transformation!